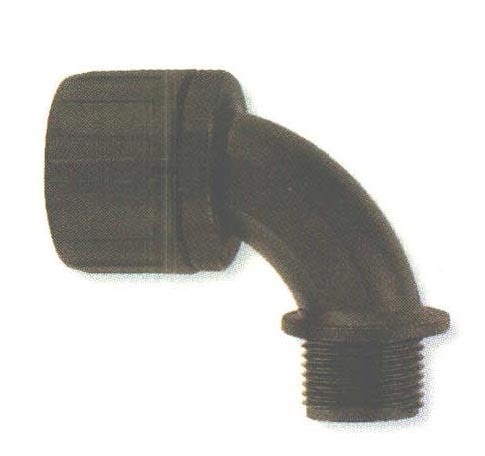 Flexicon Nylon (PA66); Sweep PG Thread Fittings - Bolt Products Inc.
For use with 1/4 thru 2" Flexicon corrugated conduit/tubing. Nine PG thread sizes for use with eight conduit sizes. All nylon construction resists salt water, weak acids, gasoline, alcohol, oil, grease, and common solvents. This feature is not assessed by UL certification. Suitable for use by original equipment manufacturers.